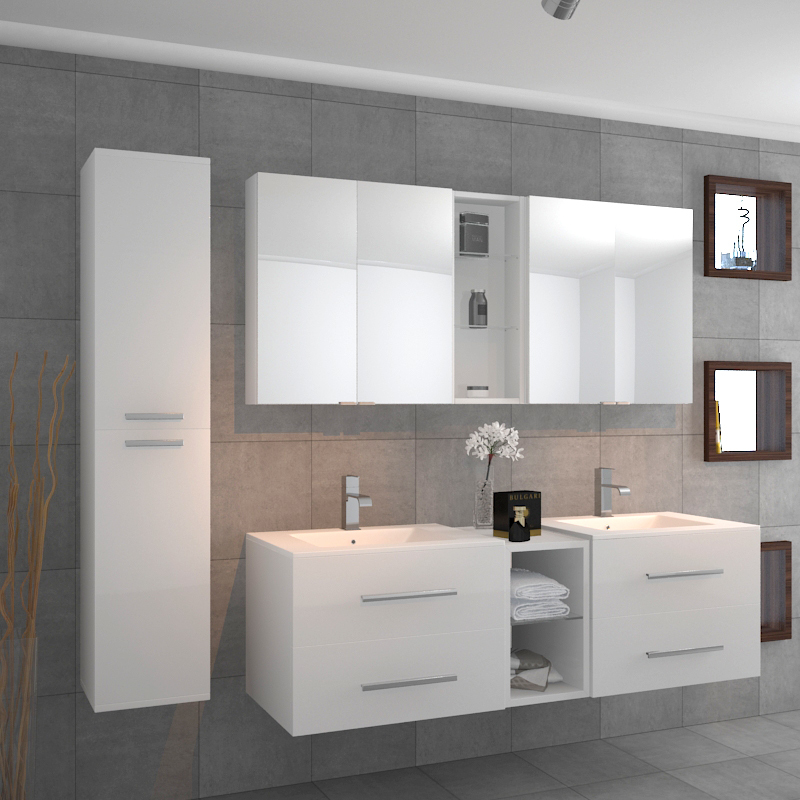 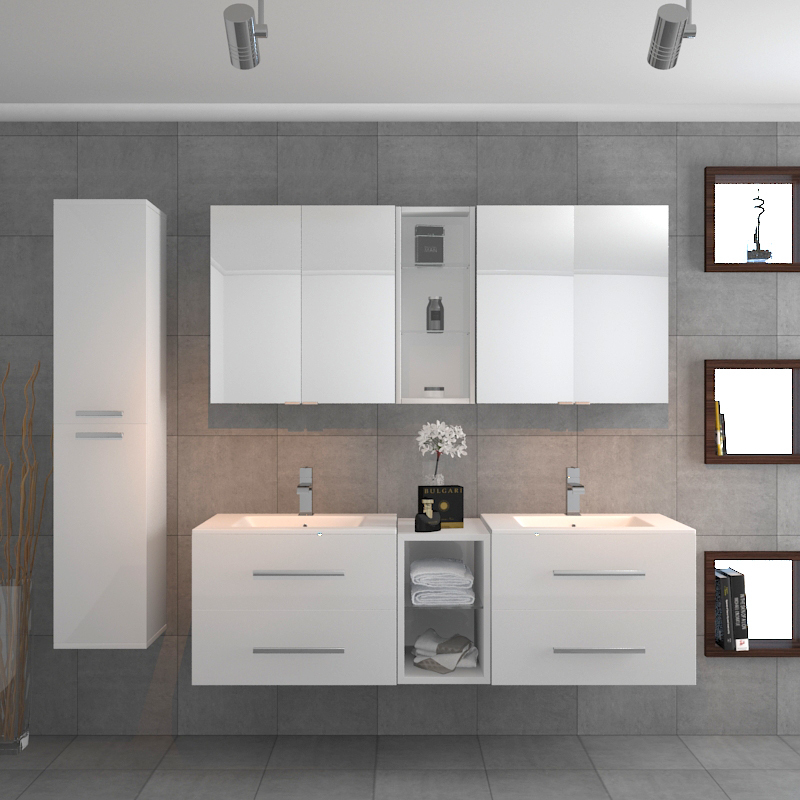 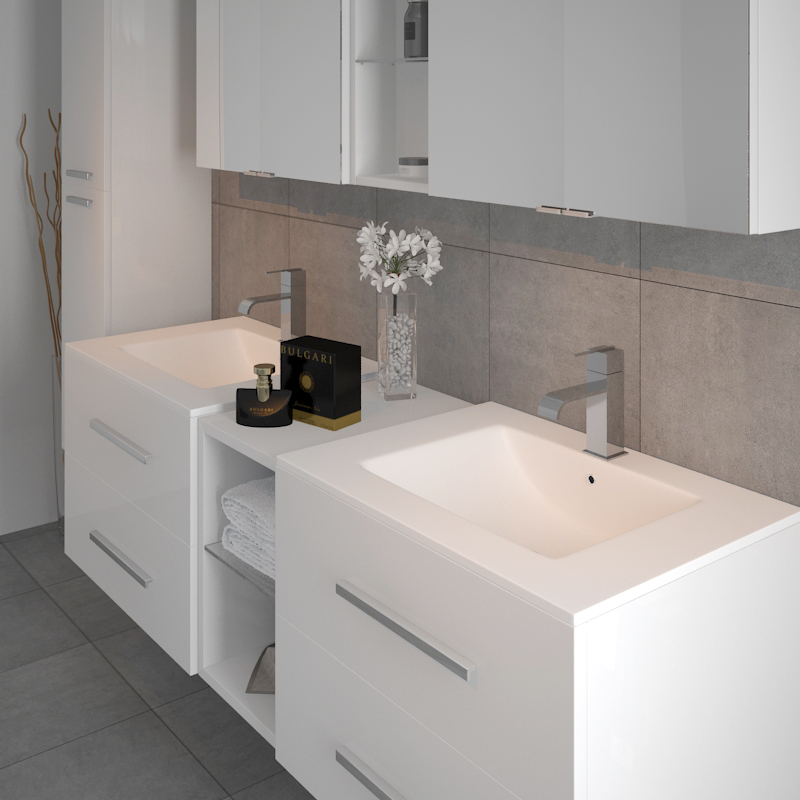 This his and her bathroom suite option is perfect for larger bathrooms and ensuite. 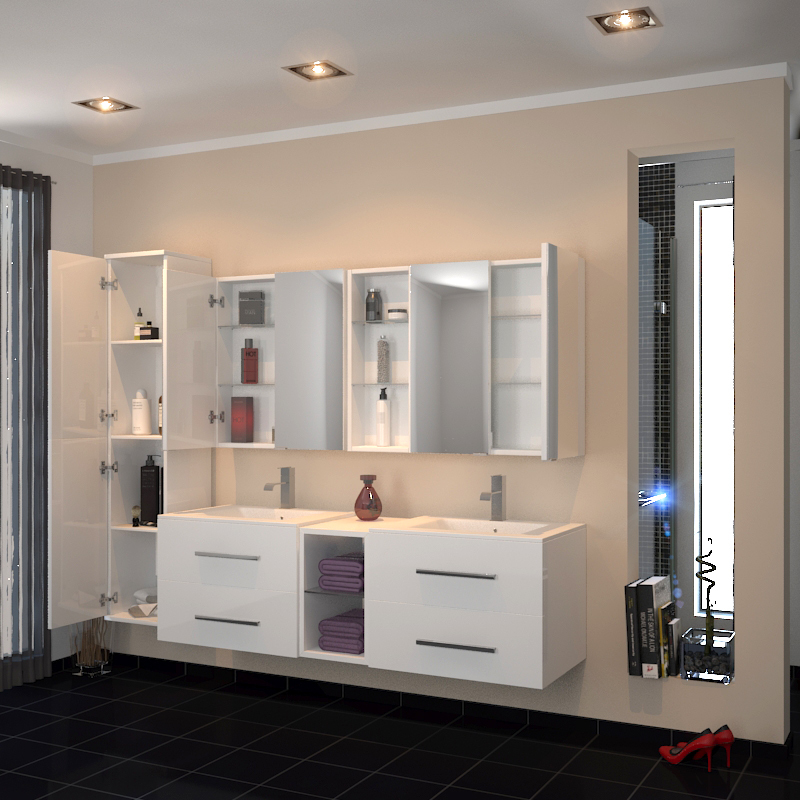 width:600mm, depth 110mm & height 670mm. 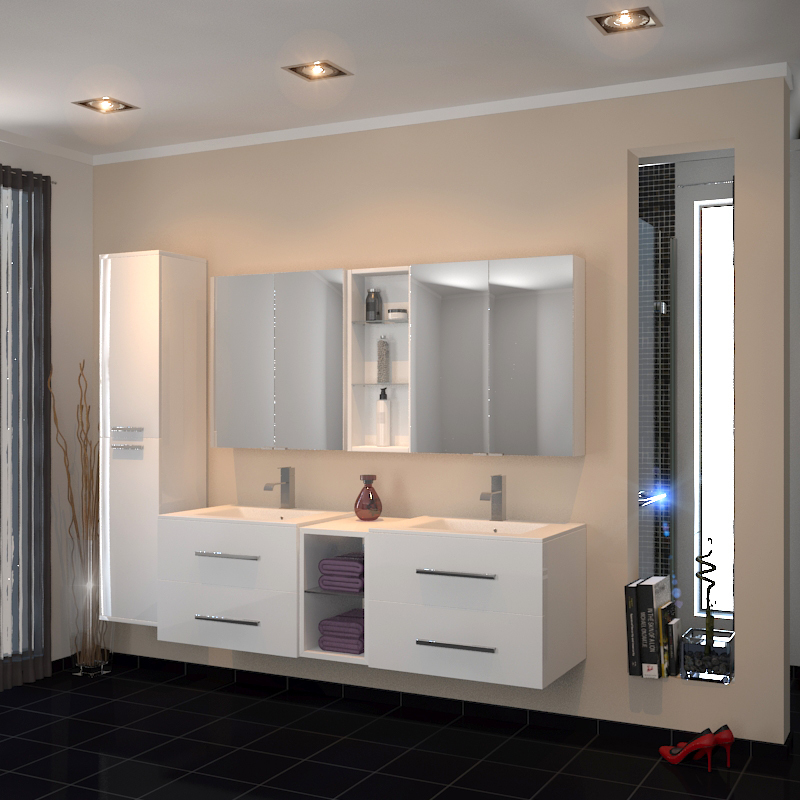 Unit can be fixed to the right or left of the wall mirror.